Richard Milhous Nixon, 1913–1994. 37th President of the United States. 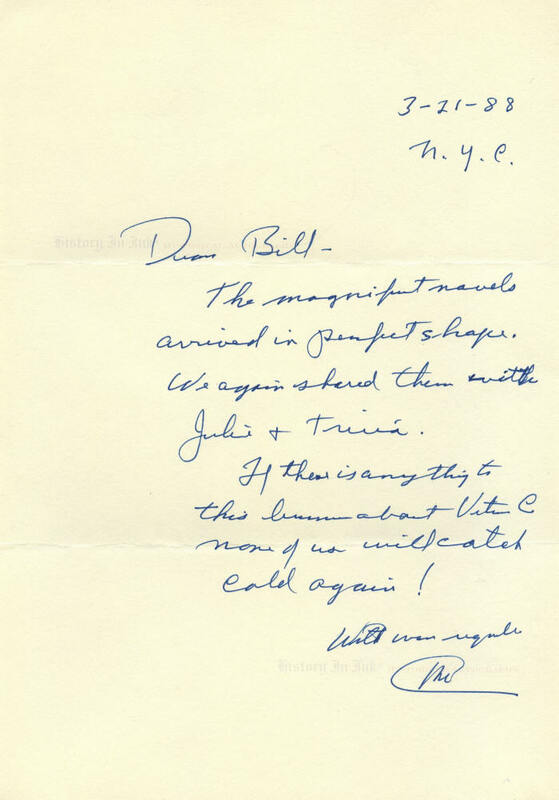 Autograph Letter Signed, RN, one page, 7¼" x 10¾", on plain stationery, New York City, [New York], March 21, 1988. With original envelope. The former President refers here to his daughters, Julie Nixon Eisenhower (1948–) and Patricia "Tricia" Nixon Cox (1946–). Julie married David Eisenhower, the grandson of former President Dwight D. Eisenhower, in December 1968, after her father was elected President but before his inauguration. Tricia married Edward Finch Cox in a White House Rose Garden ceremony in June 1971. Stover, with whom Nixon kept in regular contact, was a 1955 graduate of Stanford University Law School. He served as the chief of staff for California Senator George L. Murphy. He regularly sent the Nixons gifts of California navel oranges. Nixon is scarce in autograph letters signed. He has penned this one in blue and has signed with his initials, which is typical of much of his correspondence. The letter has normal mailing folds and is in very fine condition.  The accompanying envelope has been opened at the top and shows postal markings. It is in fine condition. Unframed. Click here to ask us about custom framing this piece. Click here to see more Nixon and other items on the Presidents page.